The latest sixth-generation builds arrive just a week after the fifth generation of the betas, which were issued to testers on Monday. The latest iOS 12.2 beta is build number 16E5227a, replacing the fifth build, 16E5223a. Apple's newest build of watchOS 5.2 is number 16T5225a, up from the fifth-generation 16T5222a. The new sixth build of tvOS 12.2 is build 16L5226a, taking over from the fifth build 16L5221a. Lastly, macOS 10.14.4's sixth beta, build 18E220a, increments from the previous build, 18E215a. In terms of changes, macOS is seen to have a few major additions, such as support for Safari Autofill on Macs with Touch ID, and Apple News in Canada. There have also been sightings of Apples News magazine subscriptions in the betas, ahead of its expected launch towards the end of March. 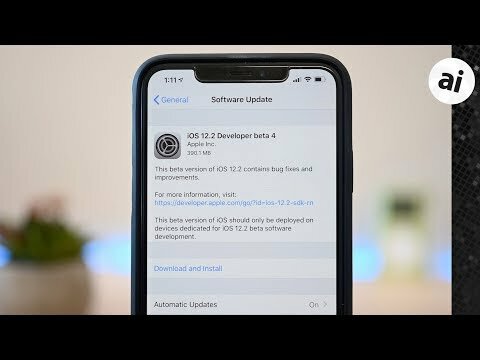 The bulk of the changes lies within the iOS betas, which has included four new Animoji characters, Control Center and lock screen alterations, an updated Apple TV remote, updates to the Wallet and News app, the addition of TV support in HomeKit, a new Apple News icon, and a new volume interface for the Apple TV when accessed via the AirPlay button. 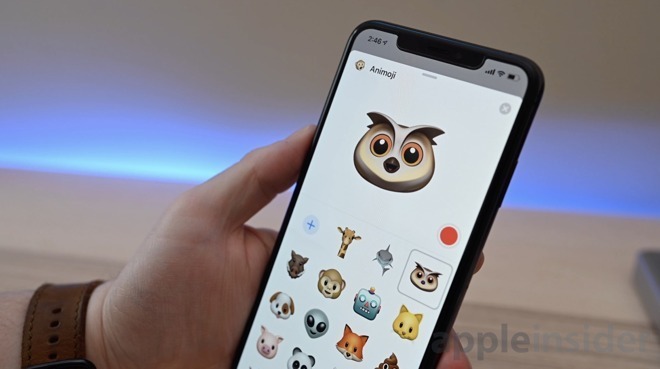 Update: Apple has released public beta versions of iOS 12.2, macOS 10.14.4 and tvOS 12.2. Any Safari text edit bugs fixed yet?? ?